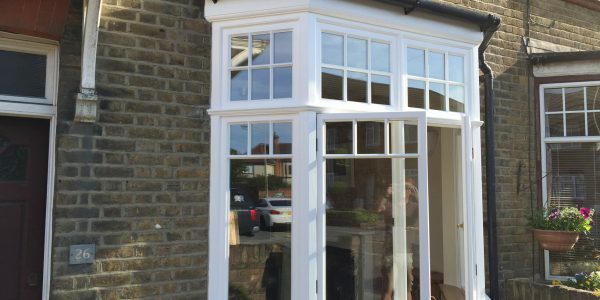 London and Herts Sash Windows provide sash window restoration, timber window renovation, timber door repairs, draught proofing and double glazing of new or existing timber windows throughout Hertfordshire, Middlesex, North London and Essex. 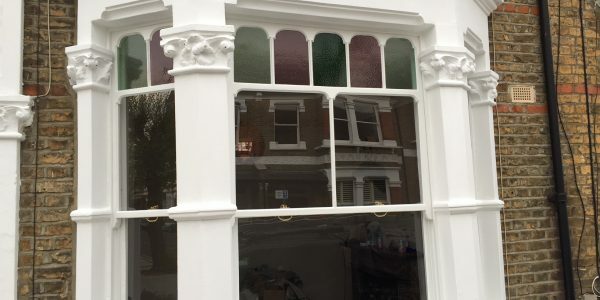 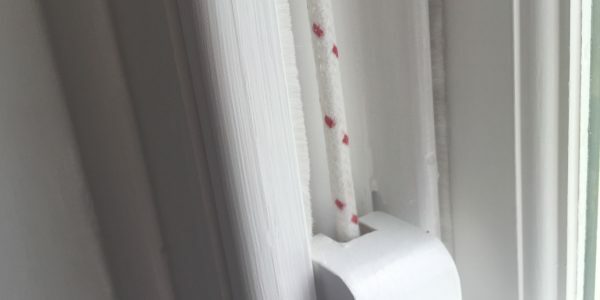 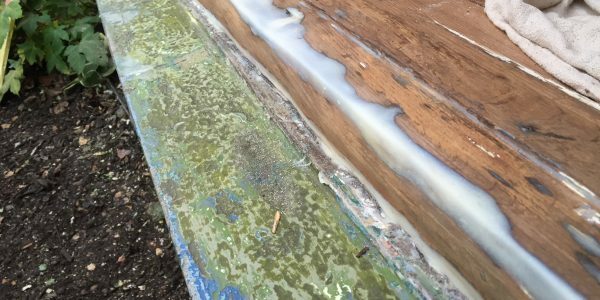 Our sash window restoration services can take a severely damaged and tired timber window and bring them back to life, functioning and looking brand new! 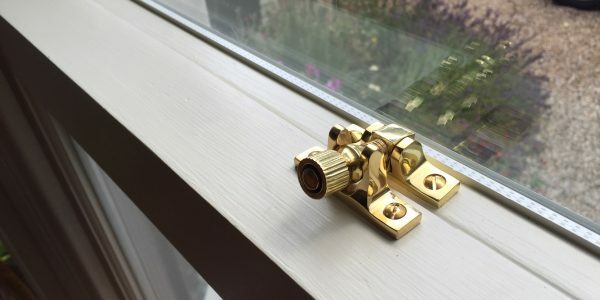 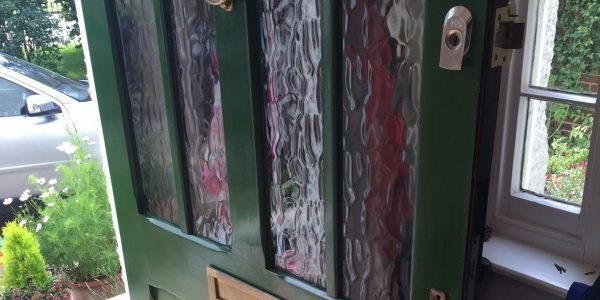 Draught proofing your sash and casement timber windows will have a dramatic effect on the thermal efficiency of your home, removing draughts and reducing noise.